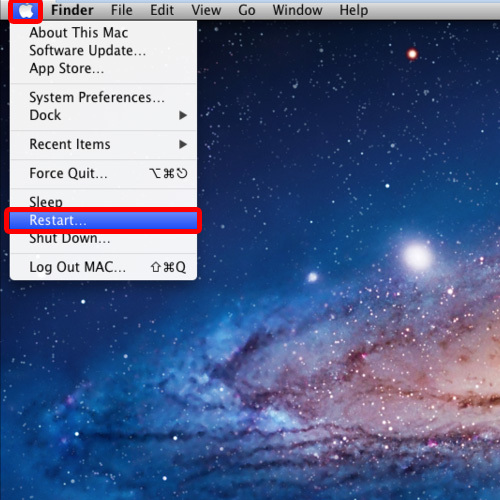 In this tutorial we will show you how to restart Mac. Restarting Mac is essential if you programs are not working properly or working slowly. If you restart your Mac it clear you system’s memory and starts it up again giving you a new fresh start. 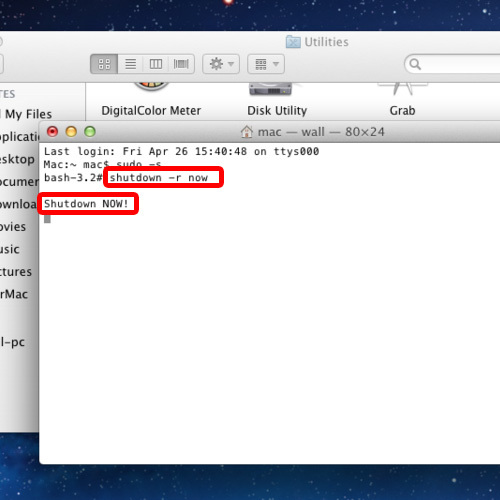 When you restart Mac it closes all of the running programs and provides you with the option to save any file that you were working on. First of all click on the apple icon which is located at the top left corner of the menu bar. With that done, simply click the Restart option to restart the operating system. Once you click on the Restart option, a dialog box will open up and here you will notice that if you don’t do anything, your system will automatically restart after 1 minute. 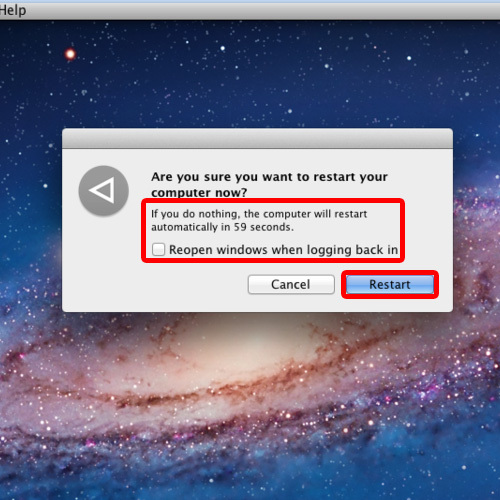 You can even click on the restart button to restart Mac. If you want to reopen all the windows after the system as rebooted, simply tick on the check box next to the option over here. Now we will show you how to restart Mac from the terminal. 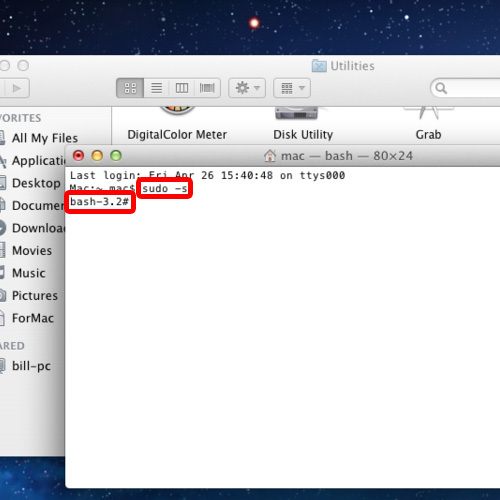 In the terminal window, simply type the command “sudo –s” and hit enter. This command will give the privilege of the super user to the current user. Now type the command shutdown -R now and hit enter. With that done Mac will be restart immediately. And that’s it, from the above steps it can be seen that restarting Mac is a fairly easy process.